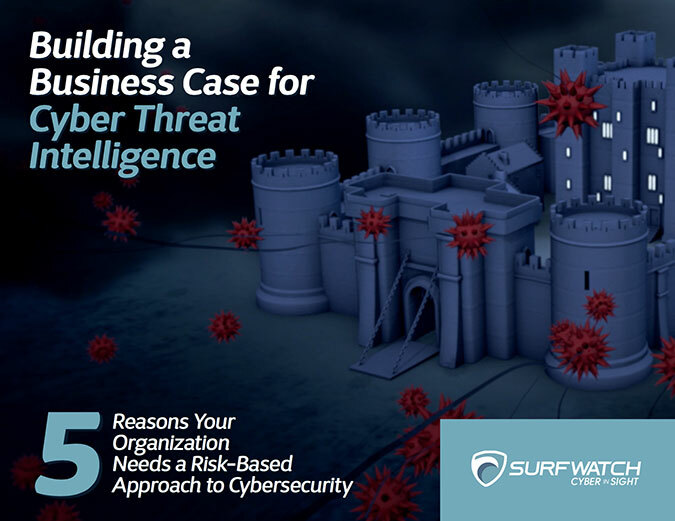 Closing the C-Suite Knowledge Gap with Cyber Threat Intelligence – SurfWatch Labs, Inc. In fact, many of those same people in my personal life would be happy to shove everything “cyber” in a box and put it far out of sight to never deal with again. Because of this, I’m not shocked when I read the latest studies about those in the C-suite having that same attitude — such as 90 percent of corporate executives saying they cannot read a cybersecurity report. I have a confession to make myself: I’m not much of a technical IT guy either. I view myself as more of a business analyst, and through that lens, the separation of cyber risk and business risk doesn’t make much sense. My sister getting Craigslist messages trying to dupe her out of money is no different than the scammers on the street pitching their elaborate stories in person. Likewise, a competitor stealing employee credentials in order to access valuable intellectual property isn’t much different than the paper-driven corporate espionage that existed before the Internet. It’s the same risk, just in a different medium. If anything, the main difference is in volume. Actors halfway across the globe can target your organization, and expanding digital supply chains means there is a growing number of attack vectors and an ever-changing list of exploits that can be used to steal that information. You may not be an expert on a specific threat or a risk out of the box, but that’s where cyber threat intelligence can help. 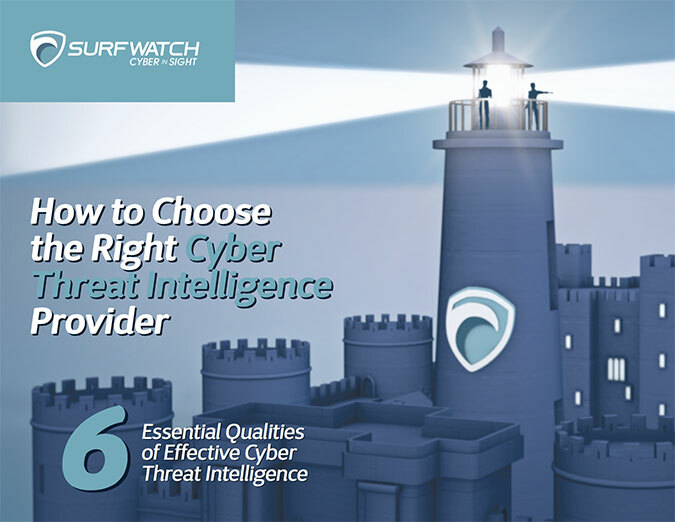 With the right intelligence you can make more informed decisions that can dramatically improve your cybersecurity and resiliency. I’m reminded of a famous quote attributed to Socrates: “The only true wisdom is in knowing you know nothing.” Cyber threat intelligence is the wisdom that although individually we may know nothing, collectively we have great knowledge that can be leveraged. Much has been written about cybercrime-as-a-service model and the way that malicious actors leverage past successes and individual expertise to create more effective tools and tactics. 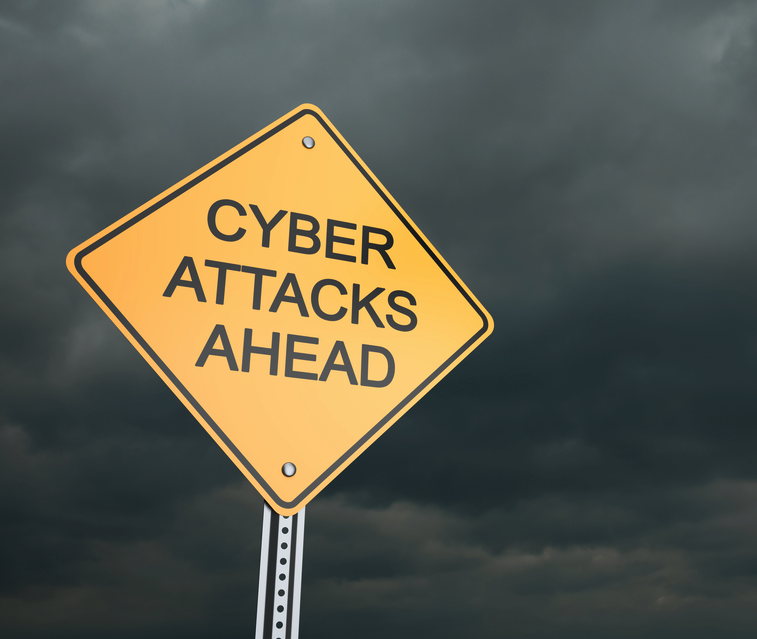 Cyber threat intelligence is about having that same effective and coordinated approach to risk management that the bad actors have when it comes to trying to exploit cyber risk. The cybersecurity conversation has come a long way over the past few years, but what’s still missing from many organizations is that coordinated approach to cybersecurity — one that begins at the board of directors and goes down to the newest employee. As we previously noted, a proactive strategy backed by an engaged C-suite and board of directors has been shown to reduce the growth of cyber-attacks and data breaches. It’s easy to berate the clueless executive, but I try to imagine them with the same level of knowledge that I once had — before I first picked up the phone, began interviewing cybersecurity experts, and had all of this cyber threat data at my fingertips. We don’t all have to be experts. There are plenty of experts out there already. What those organizations need is a way to harness that collective knowledge, to compare that external data against their own internal intelligence, and to have that cyber threat information presented in an ongoing, easy-to-understand manner. When customers ask our analysts about new threats or use our threat intelligence to improve their organization’s cybersecurity, we’re all working together to better defend against malicious actors by focusing resources on the threats that directly impact each organization. That collaboration and sharing of knowledge is what cyber threat intelligence is all about.